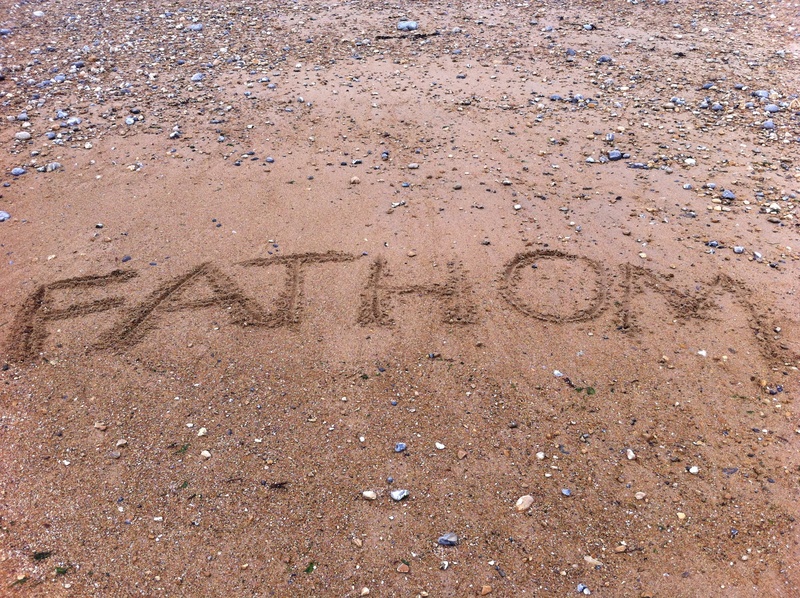 So I spent the weekend down on the Sussex coast and it gave me the chance to do some concentrated writing and research into the new project I’m pretty excited about: ‘Fathom’. The idea is for it to be a longer poem (as in longer than my usual 1o lines!) about the sea and about Sussex – about Sussex by the sea. Here’s one of the sections in draft. Click on the tag below for previous drafts from ‘Fathom’. I’ll be posting more content soon, including an expanded version of ‘Salt-Blood’ (scroll down, or indeed click here).